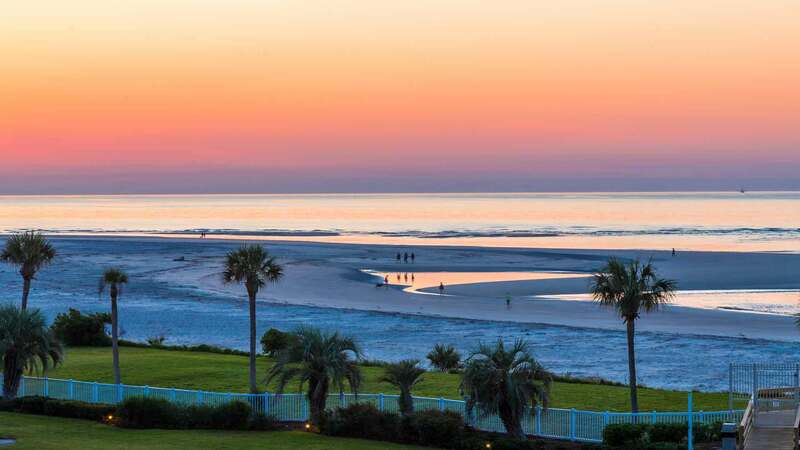 Copyright © 2019; Golden Isles Association of Realtors, Inc. All rights Reserved. This information is deemed reliable but not guaranteed. The data relating to real estate for sale on this web site comes in part from the IDX Program of GIAR. Subject to errors, omissions, prior sale, change or withdrawal without notice. Information last updated on 04-20-2019 6:45 AM EST .